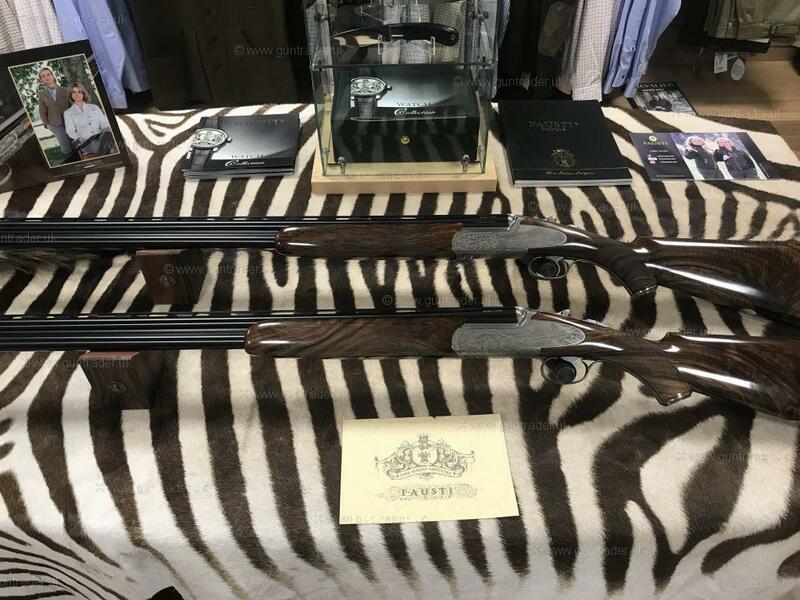 A BESPOKE SHOTGUN. 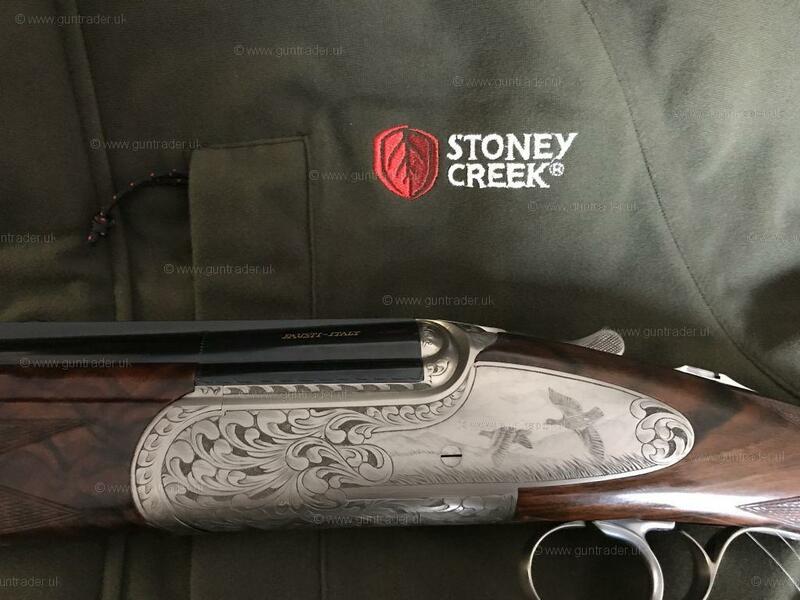 HAND ENGRAVING FROM A MASTER ENGRAVER ,HAND FINISHED ,ROUND BODY,CUSTOM MADE FAUSTI GUN FROM THE BOUTIQUE RANGE . 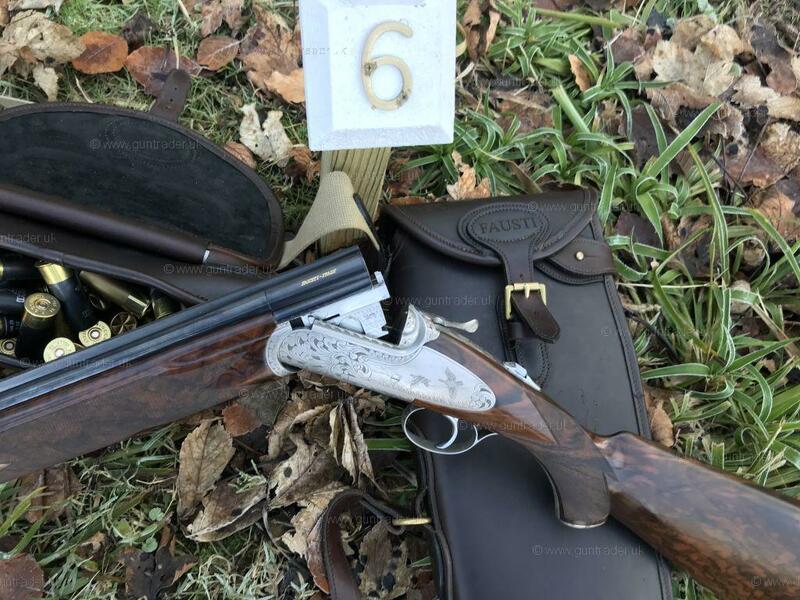 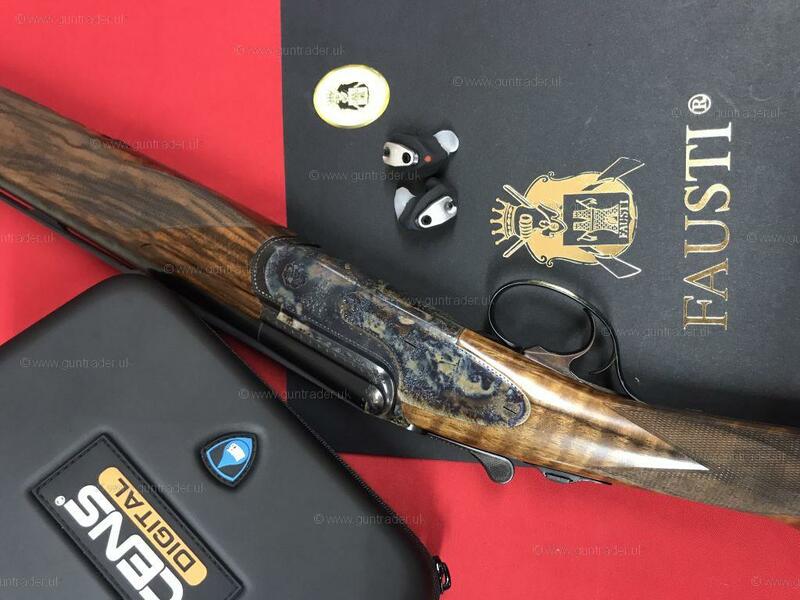 THIS GUN HAS A 12 MONTH WAITING TIME BUT WE HAVE THIS GUN READY TO GO WITH NO WAITING TIME .FAUSTI HAVE BEEN MAKING FINE SHOTGUNS SINCE 1948.